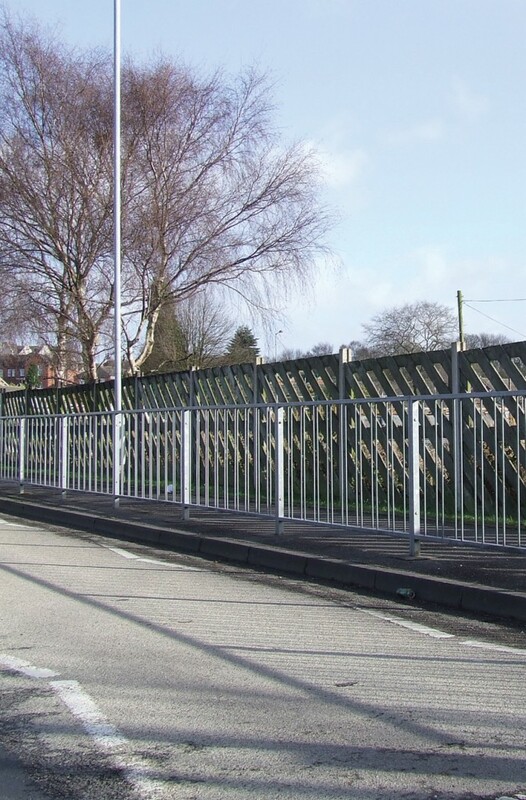 PEDESTRIANGUARD panels are the most cost effective way of protecting pedestrian traffic from road going vehicles. 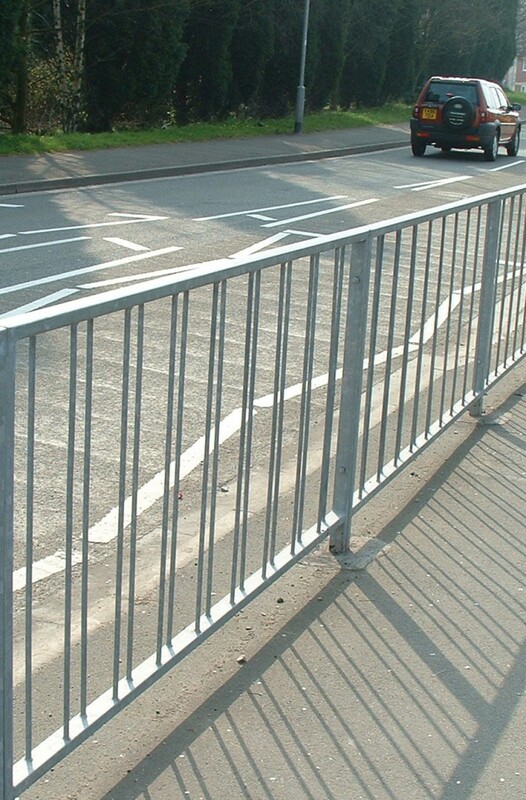 Welded panels produced in hurdle form to be connected on site. 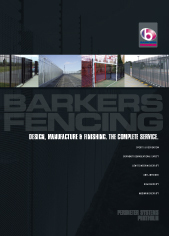 Standard panels from stock or manufactured to suit your individual site requirements. 12mm round from stock or 16mm round to order. 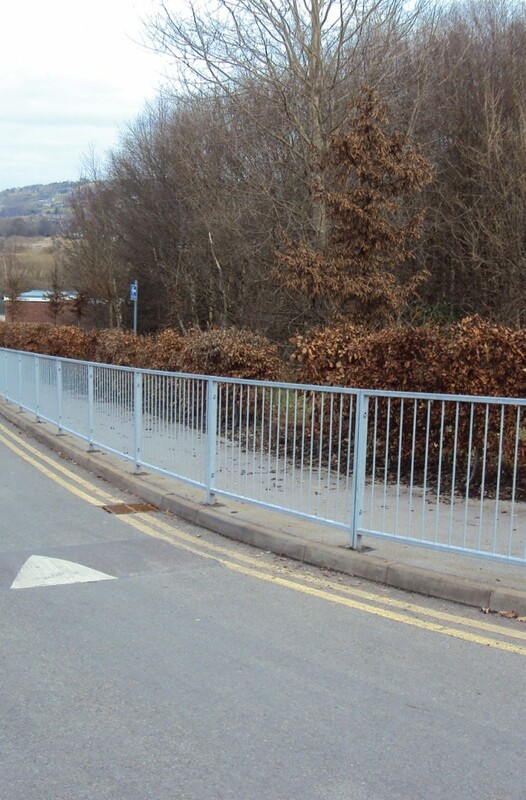 Infill layouts can be staggered to one of four different patterns to maximise visibility. PED1 from stock with no gap. 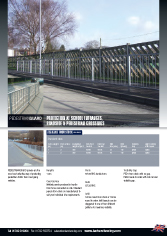 PED2 made to order with 3rd rail and visibility gap. Visibility Gap and High Visibility Infill Layout are both optional.